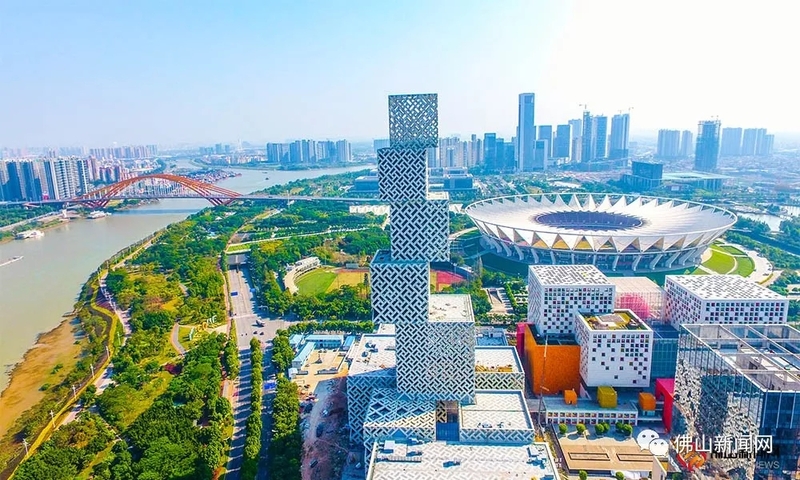 Recently, Foshan was titled as National Public Cultural Service System Demonstration Zone successfully, ranking third nationally and first among eastern prefecture-level cities. In 2019, as a city with great soft power, what are Foshan’s plans to develop culture, tourism and sports? Let’s have a look! Based on the 197 museums and art galleries existing or under construction, Foshan will draw up a general plan for the construction of "City of Museums" with a development pattern of "two cores, two axes, one zone and multiple groups", speeding up the construction of Lingnan Cultural Exhibition Center. As a highlight, this year Foshan Art Museum will start construction and the initial location is Sanlong Bay. In addition, Foshan will build Foshan Museum, Intangible Cultural Heritage Museum, Cantonese Opera Cultural Park and Nanhai Cultural Center. Meanwhile, it will strengthen the protection of historical and cultural blocks and the construction of characteristic cultural streets to create a number of cultural tourism blocks. 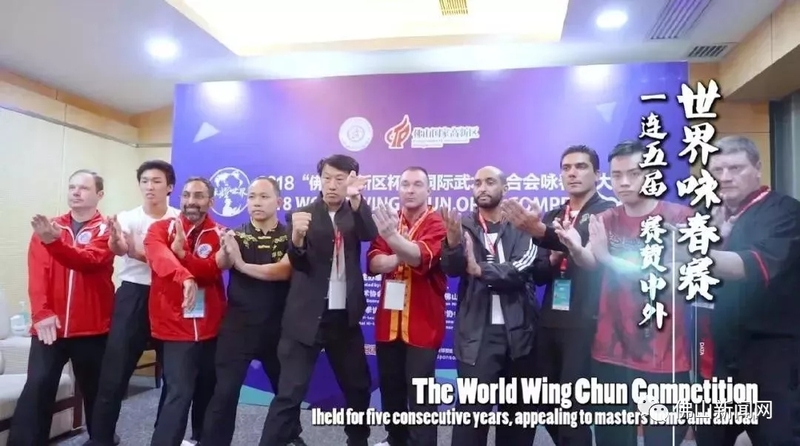 This year, with Wing Chun applying for national intangible cultural heritage as a breakthrough, Foshan will promote the intangible cultural heritage declaration of Hong Boxing, Choy Lee Fut, Pak Mei, Tai ji and many other kinds of martial boxing. 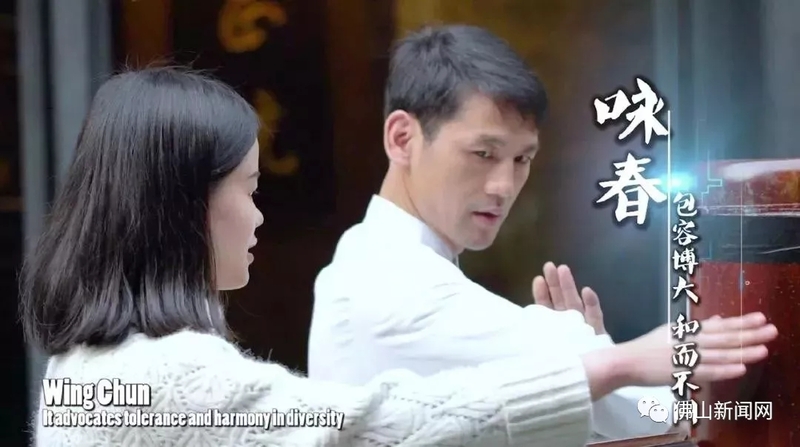 Foshan will also explore to build a number of world-class "Kung-Fu Towns" and scenic spots themed at Kung-Fu celebrities, a batch of "Kung Fu+" high-tech industrial clusters, hold high-level international intercity martial art competitions, and build a Foshan martial art industry system with global competitiveness. Relying on excellent traditional culture, Foshan will promote the expansion and upgrading of all-for-one tourism. 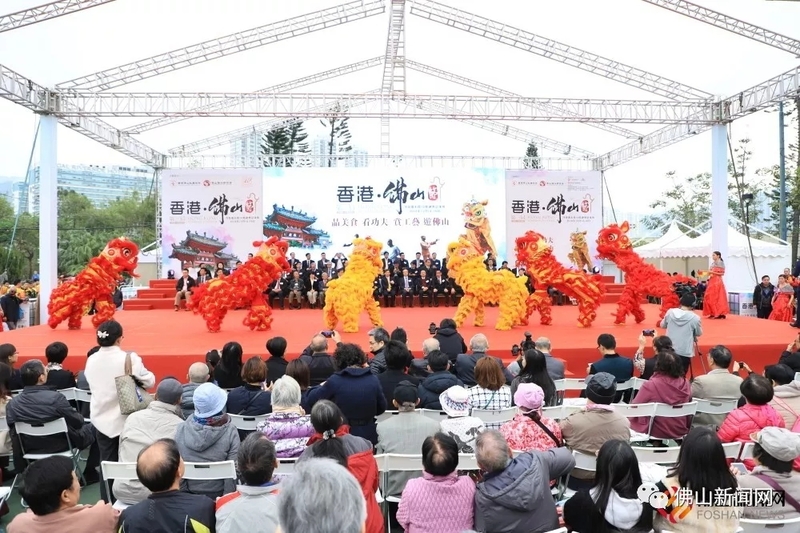 This year, the "Guangdong (Foshan) Intangible Cultural Heritage Week and Qiuse Tour of Foshan" will promote Lingnan culture such as Guangdong opera, dragon boat, martial art and lion dance so as to highlight its unique charm. Besides, Foshan will spare no effort to hold the 4th Hong Kong-Foshan Festival and the first Macao-Foshan Festival. In addition, Foshan will make the best of the gourmet advantage and grasp the historical opportunity of all-for-one tourism development. 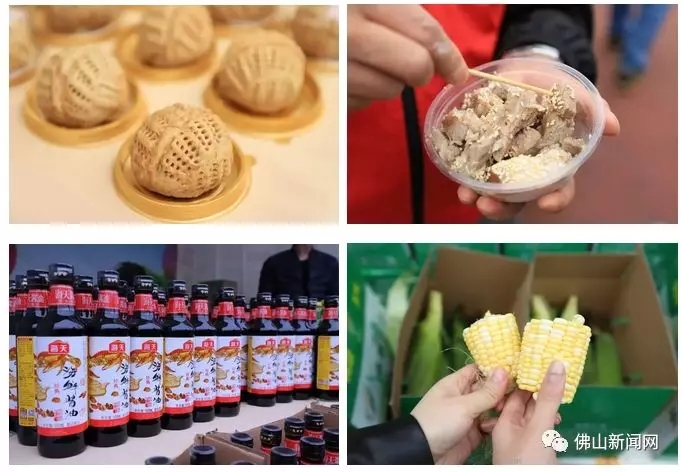 With the "Cantonese Cuisine Chief Project", Foshan will comprehensively upgrade the level of “World Capital of Gourmet" and create one or two distinctive food blocks in each district.